When the design phase of your eLearning program is complete, it’s time to pass the project on to your developer. Organizing the resources needed to author the program is key to effectively communicate what needs to get done. Here are 3 resources that will help organize the project for your developer. A flowchart is a graphical representation of your eLearning program that maps out all the sections of the program and their relationship to each other. It’s a useful visual aid because it provides an overview of the learning flow of the program – navigation and branching – in a single glance. The flowchart is also a helpful tool for reviewing and troubleshooting the program, and answering questions from your developer. What the learner will hear and see when navigating the course. This can include narration, sound bites, sound effects, videos, animations, graphics, text, navigation buttons, and pictures. How the learner will navigate through the program and step-by-step directions of what happens. What does the learner need to do to trigger an action? What kinds of interactivity needs to be built into the program? What happens when a navigation button is selected? How do you advance the program or replay a section? File names for every audio and visual element . Every individual element called out in the storyboard i.e. narration file, sound effect, picture, video clip, animation, graphic, or PDF needs to have a unique file name. 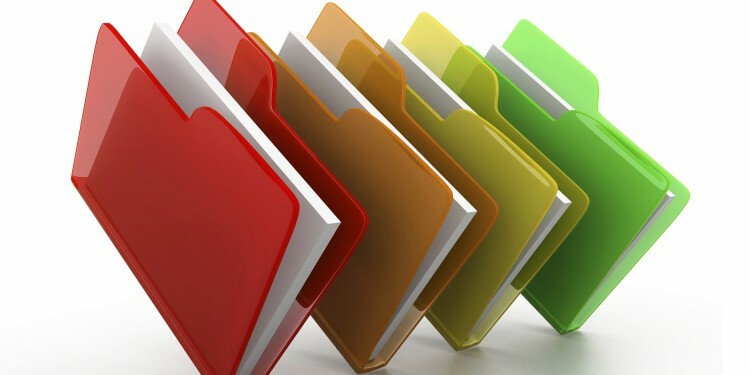 To help organize and keep track of the different types of files, I like to assign each type its own 3-letter prefix. For instance if I have 3 video files I’ll name them VID_01, VID_02, and VID_03. Pictures would have a PIC prefix; animation would be ANM, etc. You are most likely going to have some updates and revisions during the development process. Any content changes need to be noted in the storyboard, clearly identified as a change. If there are any new or updated materials, these need to be provided to the developer. Again, be sure and give a unique label name to any new materials and note changes in the storyboard. I also like to make notes on the first page of the storyboard that describe the change and call out the page title that was updated or revised. This way the developer can easily find what needs to be changed. These notes can also be useful when reviewing or troubleshooting the program. Be sure to revise the name of the storyboard file to reflect when a change is made, and replace the old storyboard with the updated one. Good communication with your developer is essential in creating an eLearning program. 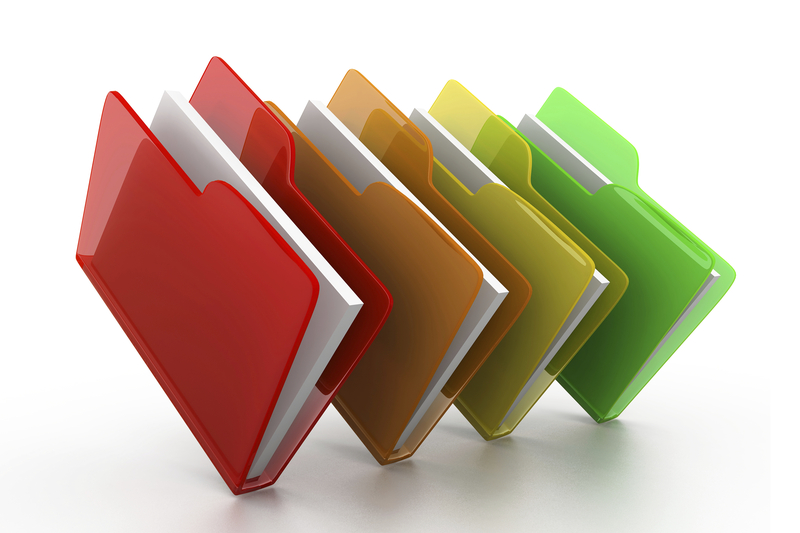 Providing the information above in an organized manner will keep your project on track and moving forward.